How does deregulation work? 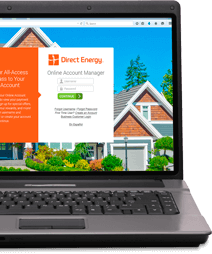 Companies like Direct Energy purchase energy (both electricity and natural gas) on the market, and then partner with the utility companies deliver the energy to your home. You enjoy benefits like an increase variety of plan options and contract term offers, long-term, fixed-rate pricing plans, and more. See how it works where you live. What is the Difference Between an Electric Utility and a Provider? What is the Average Electric Bill?